Housing options in the Summerville area are as varied as our residents. We are constantly being told by visitors that Summerville, with its historic homes, Spanish moss-draped trees, and quaint shopping areas, epitomizes the ideal Southern town. With more than 700 buildings listed on the National Register of Historic Places, you will find dozens of historic homes and gardens filled with azaleas, wisteria and camellias that gave Summerville the name "The Flower Town in the Pines" in 1925. 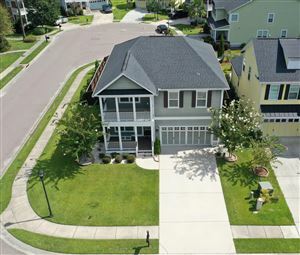 But Summerville also offers numerous options for new construction and existing properties that include single-family dwellings, townhouses, apartments and condominiums.